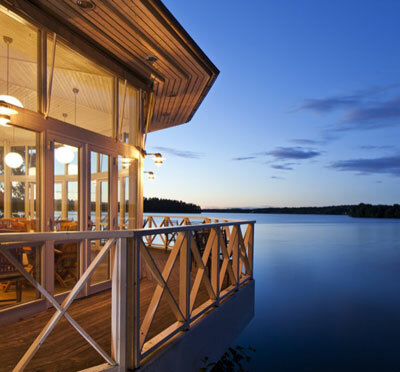 Nynäs Havsbad is attractively situated in the stunning outer archipelago of Stockholm! It all began with the train. When the railway between Stockholm Central Station and Nynäshamn was opened in 1905, the invasion of wealthy citizens of Stockholm in the mood for a swim did not bashfully await. The rich, the famous - even royalty - all made their way to Badhotellet and enjoyed treatments, stunning surroundings and good food and drinks. Today, Nynäs Havsbad is a modern and exclusive spa and conference resort with conference capacity for up to 90 delegates, only 50 km (80 miles) from Stockholm. Our conference packages include most amenities you need, such as free entry to our bathing area. Warmly welcome to Nynäs Havsbad - a place for meetings and relaxation! Have you been to Nynäs Havsbad and want to give your own comments?